Summer will be here before you know it! 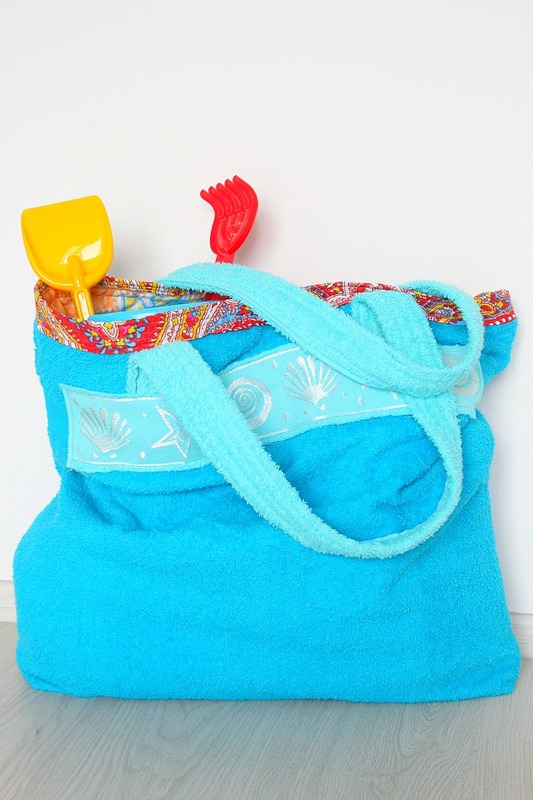 Get ready by making this beach bag with a fun towel from the store, or the extra one in your closet. 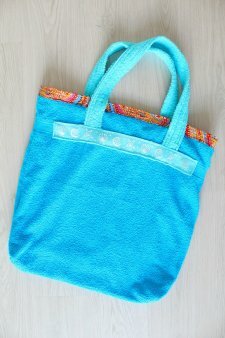 "This towel beach bag tutorial is an easy summer project, perfect for beginner sewist and a great opportunity to recycle an old towel! The result is a cute, functional, easy to carry beach tote bag. I couldn’t wait to wear mine at the beach and I did so for the entire period spent with my husband on his cruise ship. This is great to wear at the pool too!"